[*AD] One thing I’d love to see more discussion of in the creative community is how to take care of yourself specifically as a creative. There are an infinite number of health and wellness blogs out there. But there are particular challenges that are more common across creatives. I have experienced many myself and have struggled to find people talking about those challenges. When health insurance company Bupa reached out about upcoming changes to Australian health insurance I thought it was a great opportunity to put together some tips that have supported my creative practice. I’m certainly not an expert, but these are all things which have worked for me. Things which have opened up space for me to be able to nurture my creativity. I hope these reflections on how to take care of yourself as a creative might help you too. Community is more than just the people you follow and the photos you like. Community is connecting with like-minded people who are willing to support you, engage with you, and genuinely know you. Building those kinds of connections can seem challenging or intimidating, especially if you are struggling with self doubt. Remember that you’re not alone in the doubts or fears you have about your creative practice. If you can, set up regular calls or meetups with like-minded or similar career point creatives to check in and to hold each other accountable. I do this each month with Michelle from UnfinishedBookShelf. And it’s an important moment to check in on the things we’re struggling with and encourage each other. If you don’t have someone you’re comfortable asking, I recommend looking out for groups you can join. Vix Meldrew hosts a terrific Facebook group for bloggers as part of her Exciting Emails (free) membership. And there are many others out there depending on your creative niche. Audrey Lorde famously said “Caring for myself is not self-indulgence, it is self-preservation, and that is an act of political warfare.”. In the spirit of this declaration the Audrey Lorde Project have put together a wellness planning template and list of resources for Black, Indigenous, People of Colour, and LGBTQIA+ people. I encourage you to read through it. It’s a really powerful approach to collective wellness for anyone experiencing marginalisation or wanting to be a better ally. It gives you clear steps for how to ask for support from your community, and how to give it in return. Leisure is not a waste of time. It’s so easy to get caught up in a loop of creating, feeling obligated to create, and then feeling guilty for any time not spent working on things you feel you should focus on. This mentality often stems from both self criticism and comparison. If you’ve ever thought ‘But they have produced so much more than me’. Or ‘they are so focused while I am always procrastinating’, then you’ve experienced this. Taking time away for leisure is not time wasted. It’s restorative and productive to give yourself time to switch off. In fact, when you mindfully let yourself take a break, you free up your mind to explore different ideas, which can refresh your creativity. Taking breaks really supports your mental health, helps you avoid creative burnout and gives you much needed time to reflect. And leisure time doesn’t have to be an expensive overseas holiday! In fact, I strongly encourage you to think of ways to integrate leisure into your normal routine. Of all my tips this is the one I struggle the most with. So if you catch me not taking breaks please remind me! Now for one of the more difficult things to talk about, as it feels almost taboo to talk about money for creatives. We seem to struggle as a collective to justify spending money on ourselves when it doesn’t have direct links to our creative output. 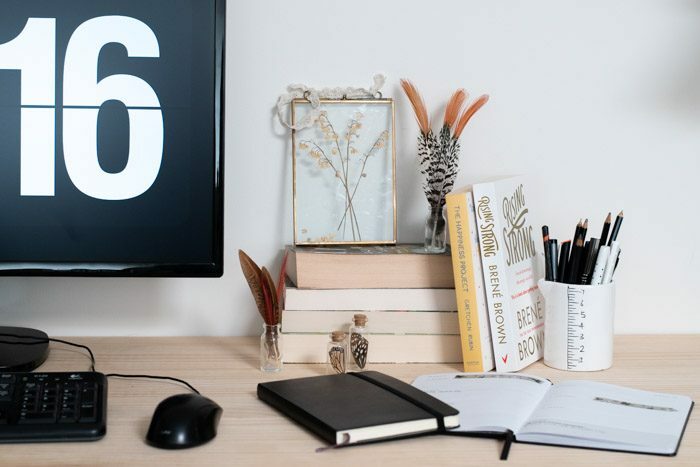 Health insurance can seem like an insurmountable expense if you’re a freelancer, working part time, or working in a low-wage industry like the Arts. But your health, in all its complicated facets, is really important to support your creative practice. And having private health insurance is one way you can take preventative steps to ensure you’re at your best. I first took out health cover when I was 24. I’d just started my first job out of uni, and though my cover has remained pretty basic, I’ve been able to access regular dentist check ups, wisdom teeth removal, my first eye test and my first glasses for reading (you might have spotted them in my YouTube channel cover image), and regular physiotherapist appointments which have made a pretty significant difference in my life. While it’s not going to be something that is financially accessible for everyone, if like me you’re under 30, there are some new discounts available from April 1st which might make choosing health cover more affordable. The Australian Government is introducing changes to make health insurance easier to understand, and some insurance providers, like Bupa, are offering discounts of up to 10% for people aged 18 – 29. The peace of mind knowing I’m covered for the unexpected is difficult to quantify, but is just one less thing I need to worry about. Investing in your health can be a hard decision to make as a creative. 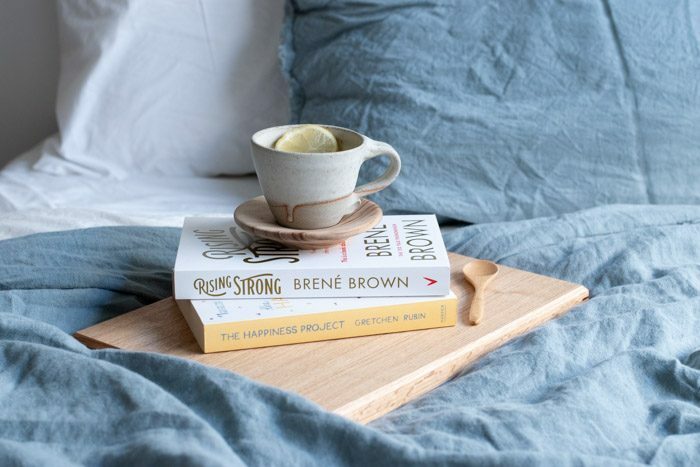 Emma from The Broke Generation wrote recently about How to Kondo Your Finances. I think this is a great methodology to apply if you’re trying to navigate your finances. Where we spent our time and our money has a big impact on our health and happiness, which both impact on our creativity. Check out Bupa’s website for more information about the changes to health insurance in Australia and opportunities for age based discounts and see if insurance might be a good option for you. If you’re not in Australia or health insurance is not for you right now, consider what else you could invest in. Perhaps subscribing to an app like Headspace for meditation. Or just set aside some time each day for exercise/movement that suits your body. My final tip to help take care of your health is perhaps the simplest and most difficult. Being told to ‘remember to breathe’ can feel so patronising, but it’s the most essential thing we can do. Of all the things in life we take for granted, breathing is the easiest to overlook as important. But when it comes to taking care of yourself, building resilience, and making space for creativity in our lives, taking a moment to breathe is essential. I want to be clear that when I talk about physical and mental health in this post, I understand that ‘healthy’ looks very different for everyone, and there is no ‘right’ way to be healthy. 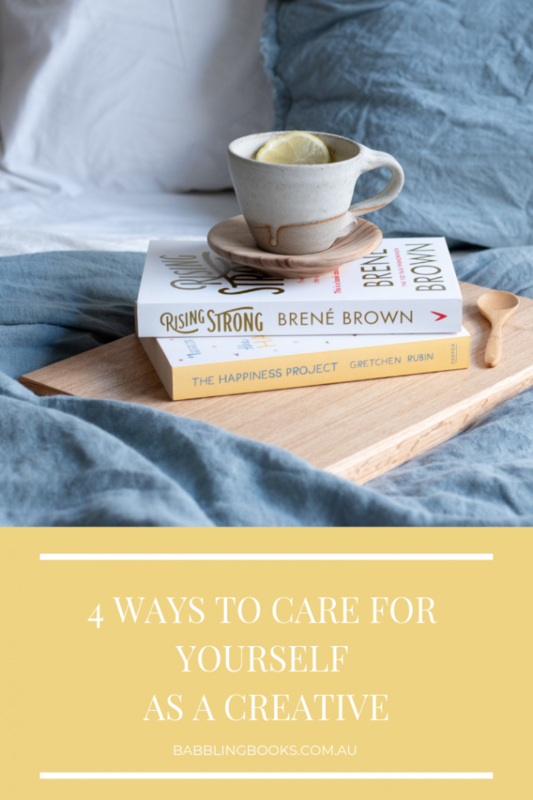 What I hope you will take away from this post is that taking care of yourself is an important and sometimes radical act, and there’s no shame or guilt in investing in your health through spending either money or time. You’ve made it through this whole post, so take a moment, just one minute more, and close your eyes. Breathe in and out slowly 4 times, then open your eyes and continue on with your day. #AD This is a paid post, sponsored by Bupa. To find out more about Bupa’s services please click here. This post does not contain affiliate links, nor do I receive any benefit or commission if you choose to sign up for their health insurance. All opinions are my own.